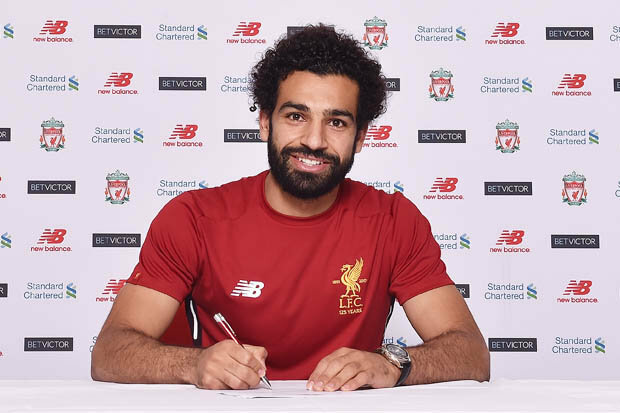 Egyptian football star and Liverpool forward, Mohamed Salah, has signed a new five-year contract with the Liverpool club. As expected, and proving wrong rumors that Salah would join Real Madrid, the 26-year-old Egyptian will be playing with the Reds until 2023. The deal, which was closed at a £200,000 per week contract, renders the player the highest paid player in the club’s history. It was also revealed that his deal has a crucial no buy-out clause. “It demonstrates two things very clearly – his belief in Liverpool and our belief in him,” said Liverpool manager Jurgen Klopp, according to the BBC. In May, the Egyptian King, as he is fondly called by his fans, earned the prestigious Premier League Golden Boot as he pipped 2 year-Boot guardian, Harry Kane, to the title with 32 goals. He has scored 44 goals in 52 appearances since joining Liverpool last summer. Recently, Salah participated with the national Egyptian team in the 2018 World Cup in Russia. Although the player missed the first game between Egypt and Uruguay due to a shoulder injury from the Champions League final, he was able to participate in the other matches. However, despite his goals, Egypt promptly exited the World Cup following a performance that left the Egyptian authorities outraged. 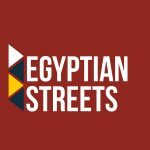 He is widely popular in Egypt as well as abroad.